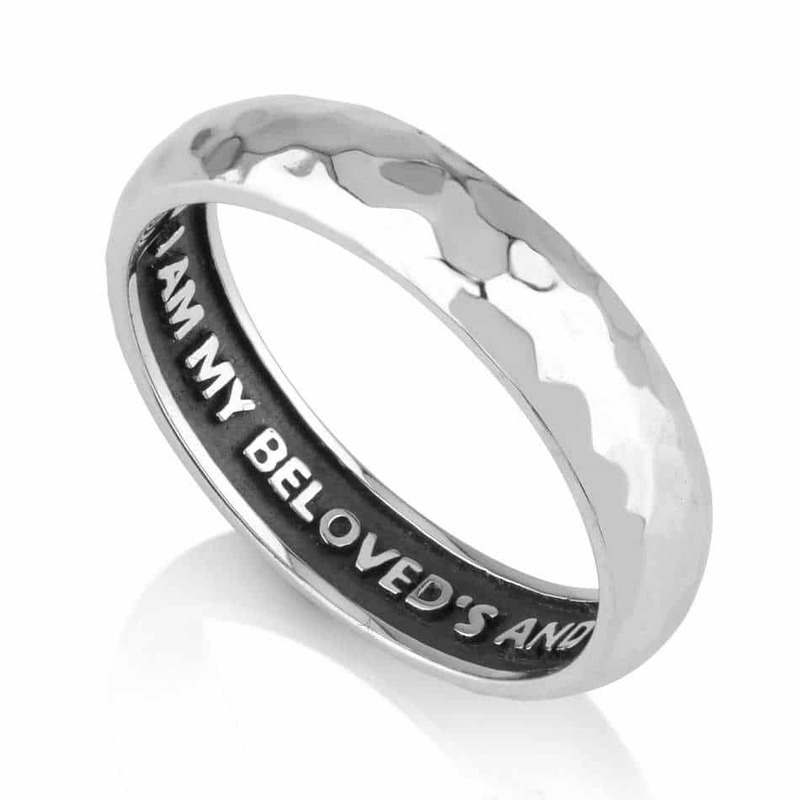 This ring is a great opportunity to pamper your relatives with a ring that will be a special and perfect gift. 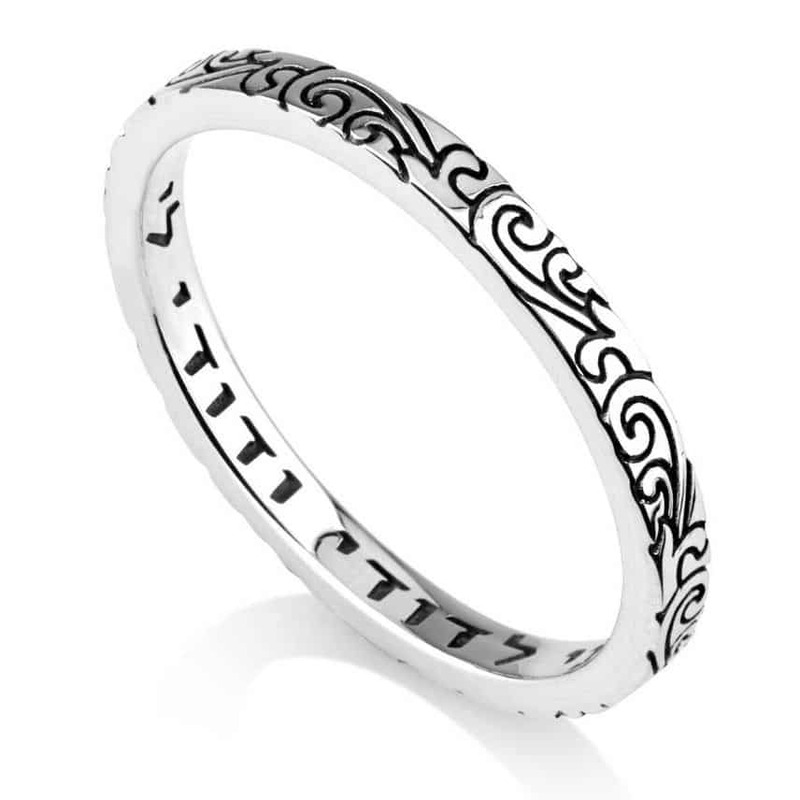 This ring is a great opportunity to pamper your relatives with a ring that will be a special and perfect gift. 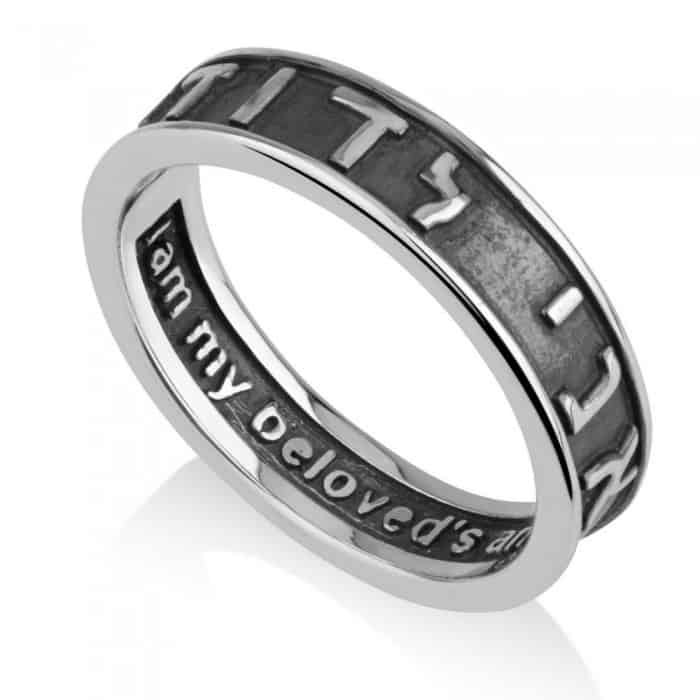 Inside the ring is engraved sentence: Hebrew letters which spell out the classic Hebrew expression of love: ani ledodi vedodi li, and on the inside the translation in English: I am my beloved's and my beloved is mine. Suitable for those who love things hidden from view. 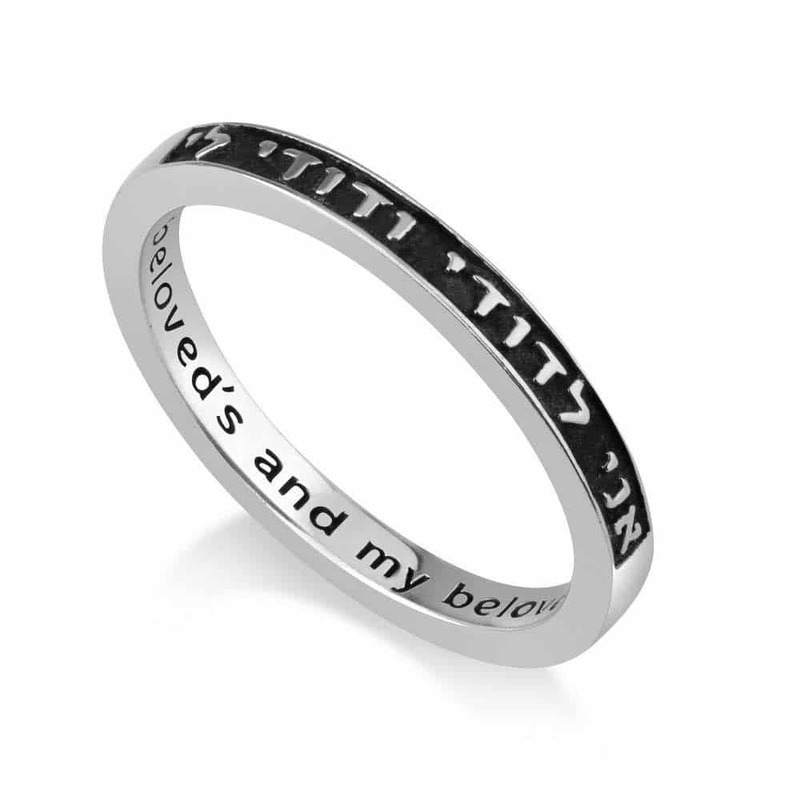 Inside the ring is engraved sentence: Hebrew letters which spell out the classic Hebrew expression of love: ani ledodi vedodi li, and on the inside the translation in English: I am my beloved’s and my beloved is mine. 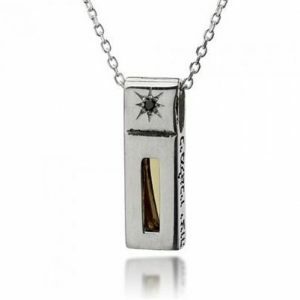 Suitable for those who love things hidden from view.